Royal Lochnagar distillery is a single malt Scotch whisky distillery based on the Abergeldie Estate on Royal Deeside, in the Highland whisky producing area of Scotland. It close to the mountain Lochnagar. The first Lochnagar distillery was burnt down in suspicious circumstances in 1824 and a replacement again burnt down in 1841. In 1845 John Begg built the "new" Lochnagar. The distillery was awarded its Royal Warrant in 1848 when John Begg invited Prince Albert to visit the distillery from the nearby Balmoral Castle, the Queen’s residence in the Highlands. The next day the distillery was visited by Queen Victoria, Prince Albert and their children.  Today Royal Lochnagar is owned by Diageo, and the distillery produces a relatively small amount of whisky, most of which is used in Johnnie Walker black and blue label.